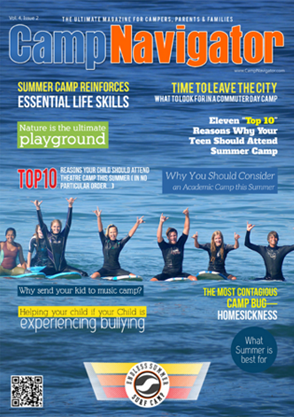 The CampNavigator Magazine is your primary source for valuable, insightful information on Summer Camps and Summer Programs. Experts in the camp industry contribute informative articles & essays on subjects like innovative camp programming ideas and more. 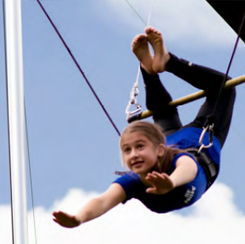 At CampNavigator, we give parents accurate, insightful and valuable information, empowering them to make informed decisions about summer camp & summer programs. The CampNavigator Magazine shares knowledge to enrich the lives of children, youth and adults through the camp & summer program experience. We hope that you and your family have a wonderful summer camp or summer program experience this year. A summer full of fun, amazement, great times and new friends. A summer where you create memories that last a lifetime. 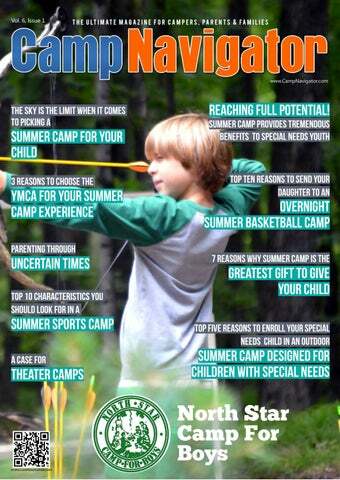 subscribe for CampNavigator Magazine today! 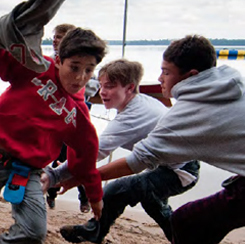 Yet with so many camps to choose from, how do you even begin to narrow down youroptions? 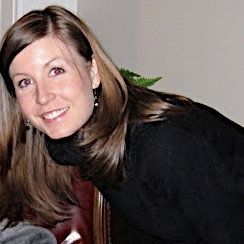 Here are some tips that will give your child lifelong friends and memories. 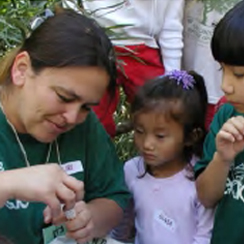 Summer Camp is a great opportunity for children to develop their passions, learn new skills and make new friends. Summer break can be pretty long for kids if they have nothing to do but wait for school to start again. 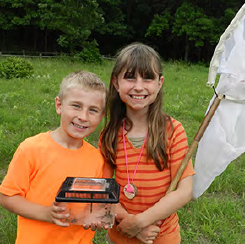 Envision a summer camp where kids can spend the day observing wildlife from all around the world and still sleep in their own beds at night..
Those of us who grew up in the 1980s and 1990s spent plenty of time building forts outside, imagining we were pirates or fairies, independently playing until the sun went down. That's how we played, but according to recent studies.